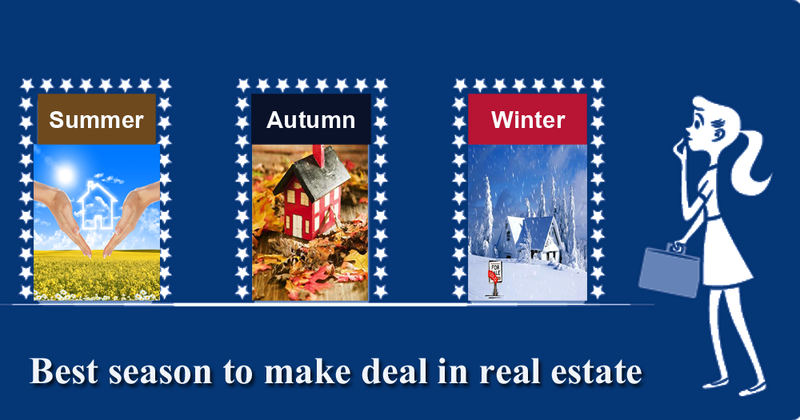 Best season to make deal in real estate – DC Fawcett You need to take the buyers availability into account and what frame of mind they are in during the time or the year when you are selling, keeping the competition in your mind. The best time and the year to sell your property is very much controversial. Here are the guidelines which will help you to sell your property and how the seasons affect the market. 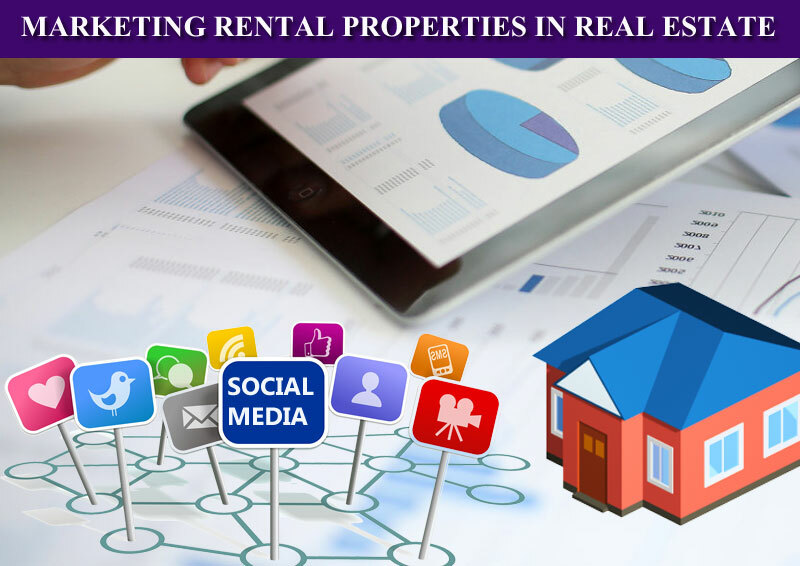 Marketing Rental Properties In Real Estate – Dc Fawcett Tricks There are lot of things attached to it but they will be thinking about properties that are put for sale. Landlords are given a big task of marketing these houses and with regard to this he has to invest in a substantial effort. 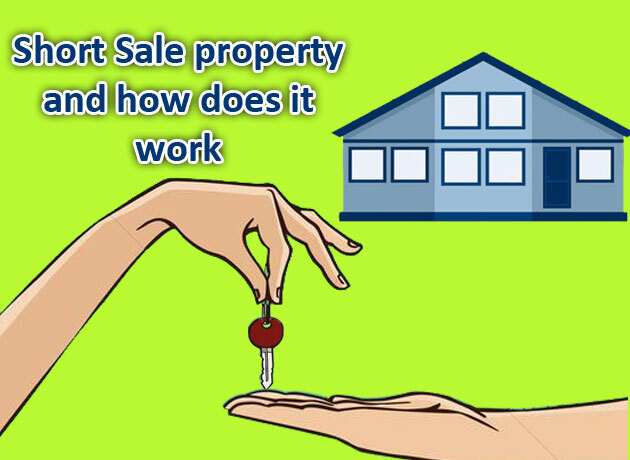 Having said that, there are lot of differences between for-sale and for-rent. 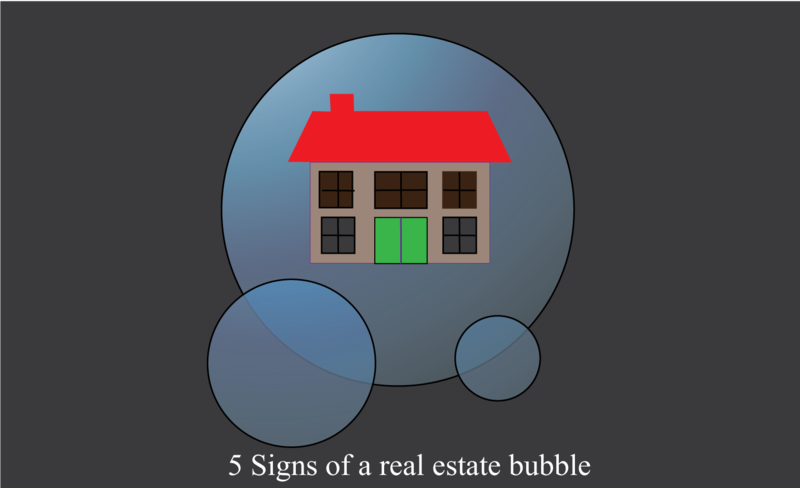 DC Fawcett’s Signs of a real estate bubble he real estate market is sometimes characterized by unstable behavior. There is an increased demand for real estate properties in the face of limited supply. Prices often soar to high levels at this time. Speculators enter the market, further driving the demand. This state is called a real estate bubble. At one point of time, supply increases and demand decreases. The prices then come down automatically and the bubble deflates. Advantages of hiring custom home builders to raise luxury home – DC Fawcett There is no requirement to venture out in the neighborhood with a real estate agent by the side, browsing home after home, desiring to locate the vicinity what the buyers require – the exact layout, a very alluring design, the wonderful look and feel. That particular method may be very cumbersome. 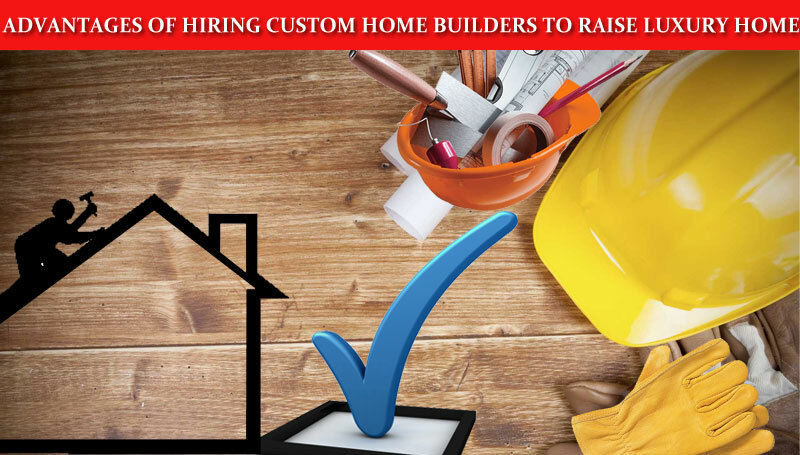 The other choice is to hire builders of custom home to construct what one exactly requires.